The Best Philippines Car Blogs from thousands of Automotive and Autocar blogs in the Philippines using search and social metrics. Subscribe to these websites because they are actively working to educate, inspire, and empower their readers with frequent updates and high-quality information. Philippines Car newsletter is a comprehensive summary of the day's most important blog posts and news articles from the best Philippines Car websites on the web, and delivered to your email inbox each morning. To subscribe, simply provide us with your email address. Philippines About Blog Top Gear is the No. 1 car magazine and No. 1 automotive website in the Philippines. The Philippines best online source of info on cars and the automotive industry. Facebook fans 3,290,554. Twitter followers 28,600. Makati City About Blog AutoDeal.com.ph is the Philippines' no.1 online automotive marketplace. Find the latest and largest selection of news from the automotive industry. Our news covers cars, motorbikes, accessories and events in the Philippines. Facebook fans 528,055. Twitter followers 2,867. Philippines About Blog Launched in September 2000, AutoIndustriya.com has carved itself a niche in the much contested Philippine automotive website market. Get the latest updates on Philippine auto industry news, shows, car reviews, forums, car buyers guide, auto deals, auto technology and safety . Facebook fans 533,929. Twitter followers 4,636. National Capital Region, Repub About Blog Keep up to date with the latest Philippine car news and launches, car reviews, automotive features, new car prices, and more. Facebook fans 171,295. Twitter followers 1,713. National Capital Region About Blog An online Car Service Platform designed for users to find the best car service in their neighborhood and use services for added convenience. We believe that as car owners, you should be able to dictate when and where to avail your car maintenance services. You deserve to have easy access to all the best options and choose the one that's most convenient for you, all at the click of a button. Facebook fans 17,663. Twitter followers 39. Makati About Blog The best news source for cars and motoring. A curated line-up of mobility information for the meticulous you! Facebook fans 37,211. Twitter followers n/a. Facebook fans 6,165. Twitter followers 158. 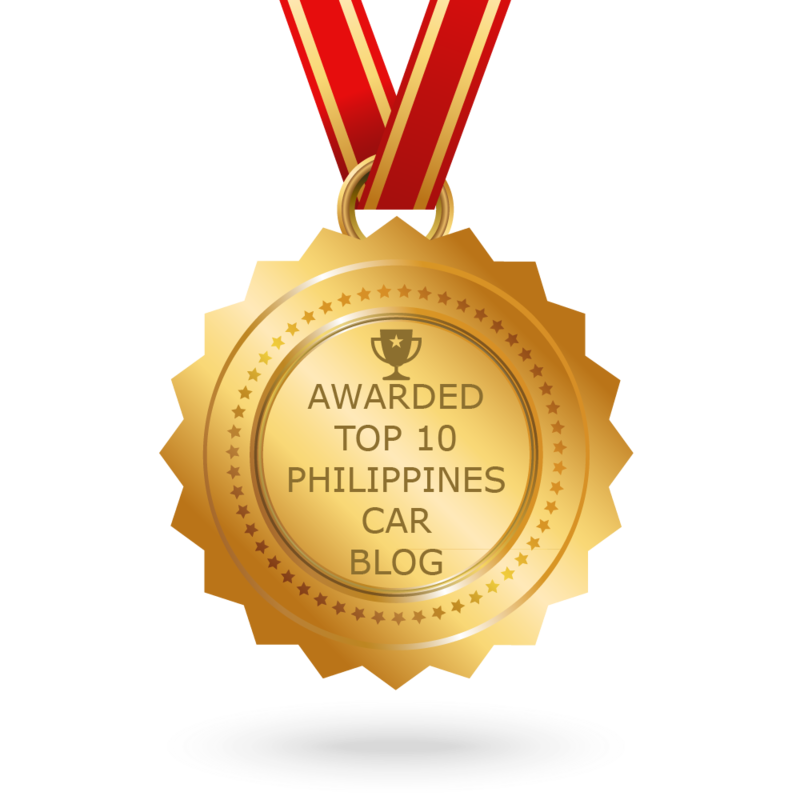 CONGRATULATIONS to every blogger that has made this Top Philippines Car Blogs list! This is the most comprehensive list of best Philippines Car blogs on the internet and I’m honoured to have you as part of this! I personally give you a high-five and want to thank you for your contribution to this world.